Guaranteeing seamless user accessibly while maintaining security protocols often becomes a game of give-and-take. But what if there was a simpler way to ensure both? 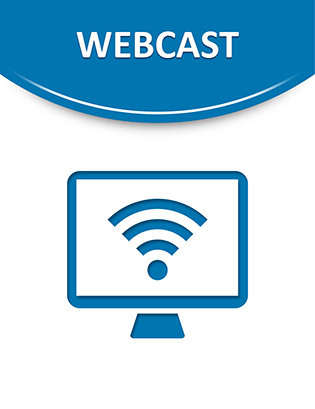 Tune in at 9:00 AM PST on Thursday, February 7th to learn about the Citrix Ready Secure Remote Access Program, a new evolution in the cyber-security landscape designed to smoothly integrate security considerations into the flexibility of today’s workforce. Inside, you’ll hear experts walk through the key security challenges that face modern businesses, and how to build a security ecosystem that can tackle them head on.